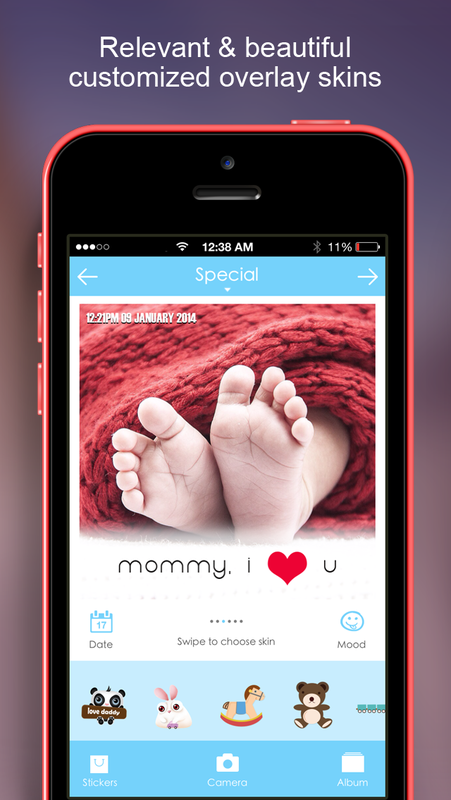 Share your baby's special moments, growth and mood all in a single photo. One of the top baby's app on the AppStore. 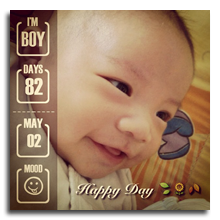 InstaB is the top notch baby pictures overlay app. It will auto populate all these details on a minimalist skin above your baby pictures to create an informative yet beautiful and unique photo of your baby. 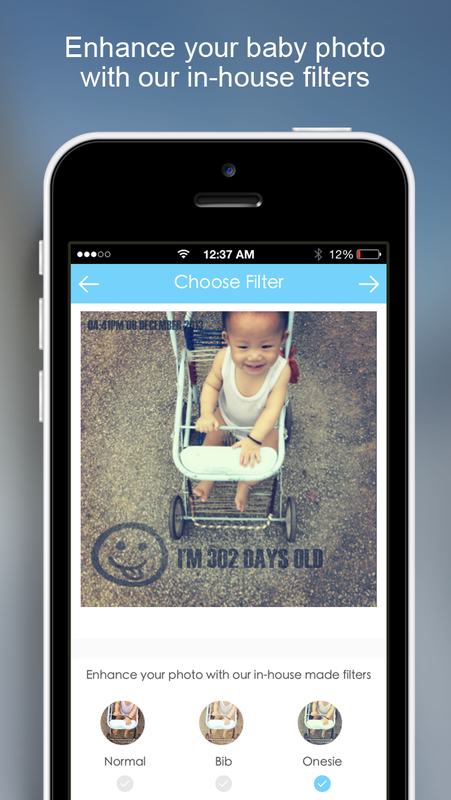 Now you can share your baby pictures everyday with different customized overlay skin. Specially crafted stickers for your baby. 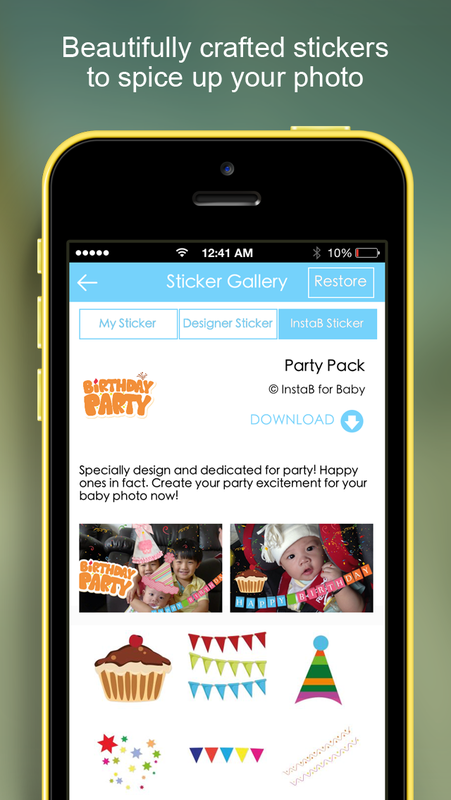 Parents can decorate and spice up their baby photos with our specially designed stickers. 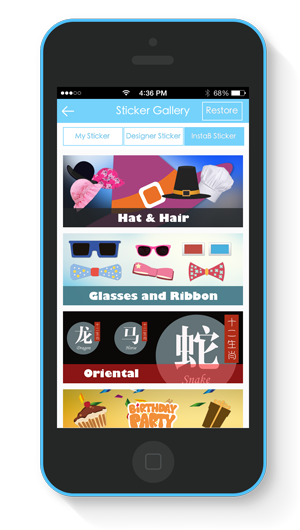 There are more than 10 sticker categories currently which include baby toys, party pack, stylish glasses, oriental, achievement badges, cute animal mask and more to come. 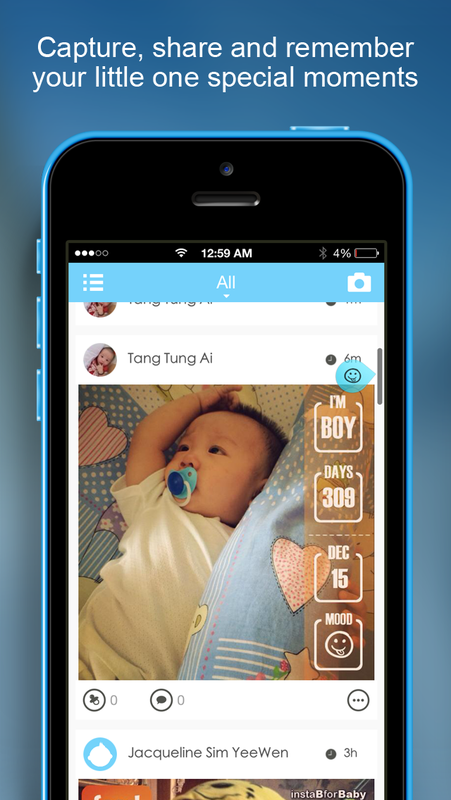 Parents can share their baby photo and milestones with their friends within our closed network. 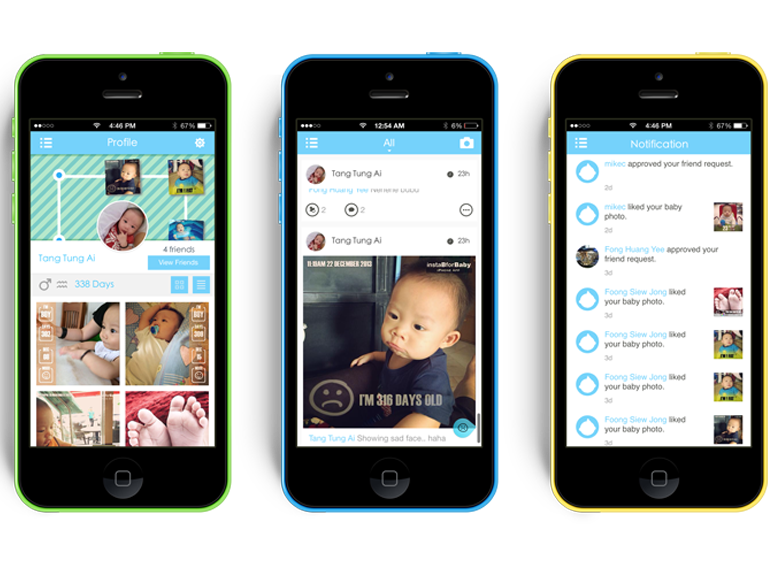 Engage with other parents with the same baby age or zodiac via like or comments. 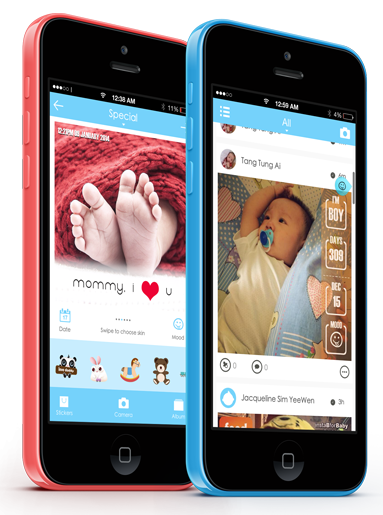 StrongByte Studio (previously known as Icon Mobi Solution) operates several services and mobile apps including InstaB for Baby website and mobile app. For answers or help, drop us an email at instab@iconmobi.my.